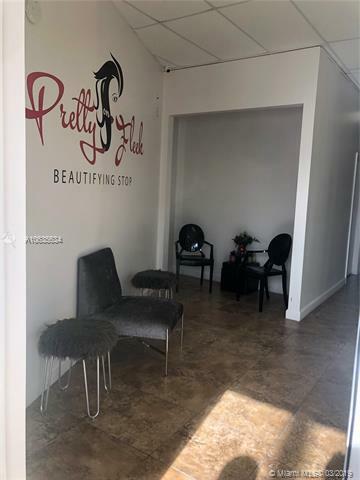 Second location of Pretty on Fleek (established 8 years) owner is renting rooms (7 rooms available) & looking for those in the medical field, esthetic, spa, botox, fillers, facials, massages, teeth whitening and lashes industries to rent to. 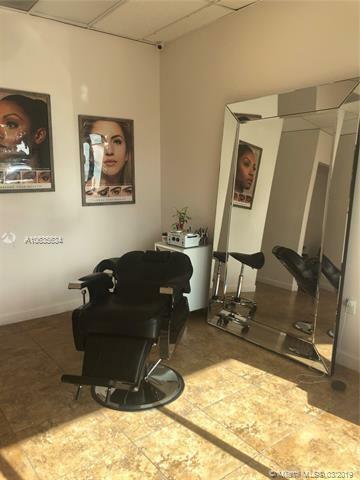 Very central, right off the turnpike, on US 1 and 288th. If interested please note you will need to prove licensing for trade. 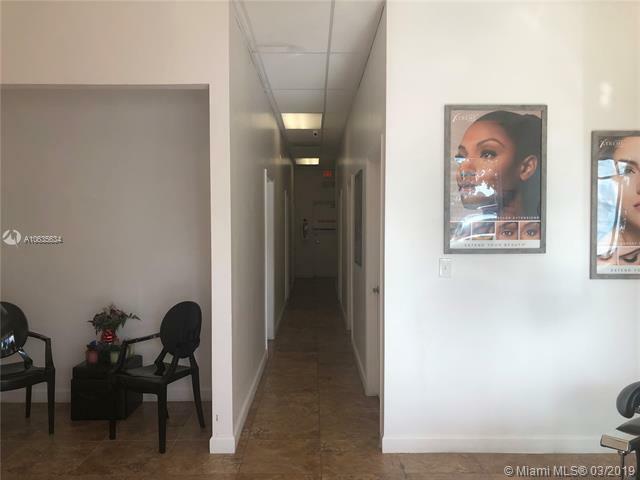 Contact Vanessa Yepes for showings and more general information. Listing courtesy of Bittersweet Realty Corp.